Sure, Sunday tends to be overcrowded with high-end TV, including “Breaking Bad,” “The Newsroom,” “Low Winter Sun,” “Dexter,” “Ray Donovan” and more, but what to watch the rest of the time? Every Monday, we bring you five noteworthy highlights from the other six days of the week. “Jesus Camp” and “Detropia” directors Heidi Ewing and Rachel Grady helm the final film in ESPN female sports doc series about the double standard faced by female athletes with regard to endorsements — that sexiness tends to be rewarded more than talent. Gabrielle Reece, Danica Patrick, Chris Evert and Brandi Chastain are among the women interviewed about why image is so loaded in women’s sports. While never quite as magical as the best of the web series that spawned it, Comedy Central’s “Drunk History” series has had an amusing first season as a half-hour show that’s traveled the country to showcase booze-addled accounts, with reenactments, of various moments from the illustrious past. 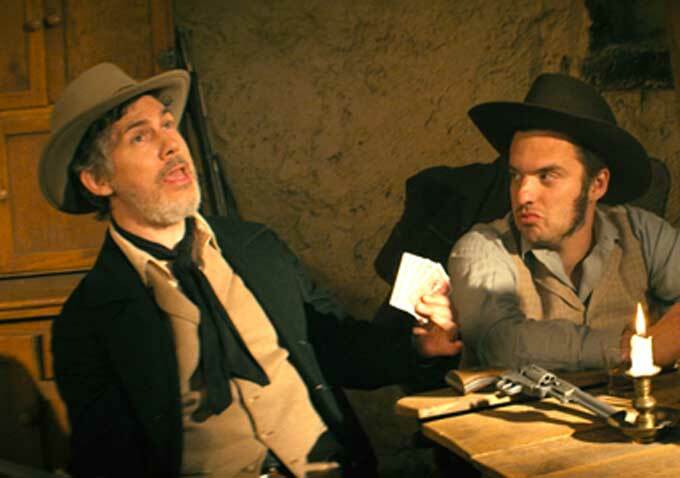 The final episode goes to the “Wild West” to tell the story of the Alamo and more. 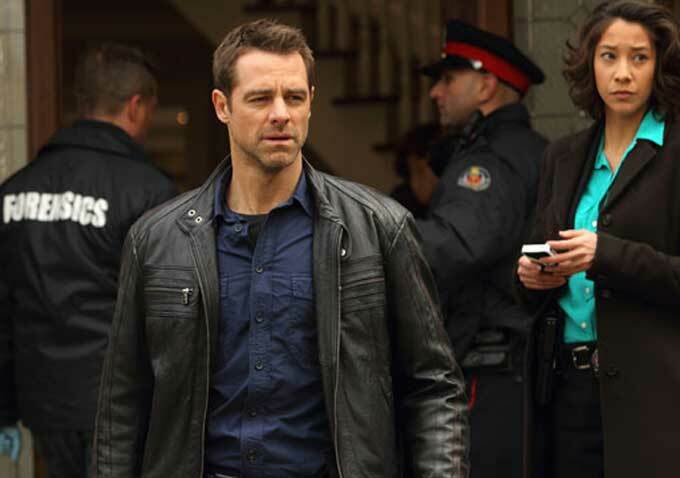 The well-intentioned Canadian cop drama “Cracked” comes to US television courtesy of Reelz starting this week, with David Sutcliffe (“Gilmore Girls”) starring as a PTSD-stricken officer who transfers to the Psych Crimes and Crisis Unit, where he’s partnered with a psychiatrist (Stefanie von Pfetten to deal with cases involving people with mental illnesses. Also worth a look: Folks pining for “Game of Thrones” might want to check out this week’s episode of Sundance Channel’s TV writer/showrunner interview series “The Writers’ Room,” on Monday, August 25th at 10pm; HBO presents a doc profile of track star turned influential sportscaster Marty Glickman in “Glickman,” airing Monday, August 25th at 9pm.